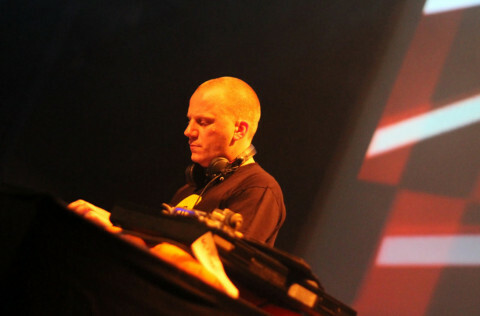 With electronic music becoming more polished and quantized, Boddika’s hard hitting analogue sound has shaken the scene to its very core, slamming down with a raw take on things that’s making all who hear it take note. 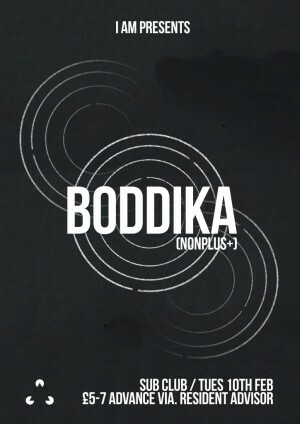 Harking the expansive sounds of Luke Vibert, the analogue programming of Juan Atkins early work, and the rawness of the Drexciya/Dopplereffekt family, Boddika is the project of Nonplus+ label boss Al Green, 1/2 of the boundary-pushing duo that re-wrote the rules completely, Instra:Mental… and he’s coming to Sub Club. Advance tickets on sale from RA.